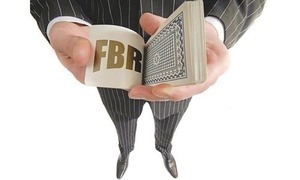 Why does the tax machinery not go after the buyers of new vehicles and force them to become return-filing taxpayers? 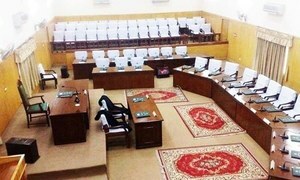 budget session of Gilgit-Baltistan Assembly chaired by Deputy Speaker Jaffarullah Khan. 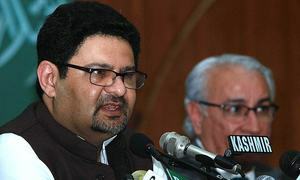 The basic structure of the budget remains the same as announced by Finance Minister Miftah Ismail. 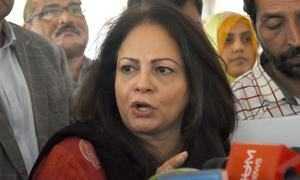 PPP leaders term amnesty scheme a “move to facilitate the already rich people and further suppress the poor”. Reveals only revised targets for current fiscal year. 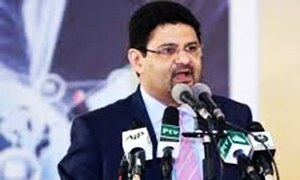 "The provincial resources are estimated Rs9.6b during the outgoing fiscal year 2017-18," says adviser to Balochistan CM. Provincial government plans to create more jobs despite slow increase in income and large gaps in investments. The inspiration for adjustments made in the budget is not immediately obvious to the reader. All tariff proposals announced in the budget are in violation of rules of business, the Commerce Division tells FBR. 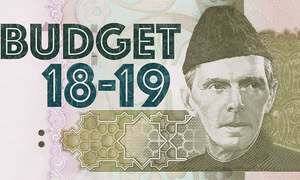 Revenues are expected to increase by 13pc, even though the budget contains no new tax measures. 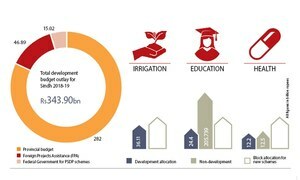 The govt will generate Rs282bn through its own resources, Rs46.894bn from FPA, Rs15.02bn from PSDP to finance the plan. 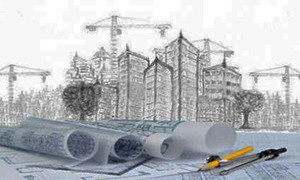 More degree, community colleges in the pipeline. 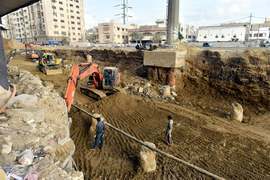 The govt has proposed Rs29 billion for 262 ongoing schemes for water supply, sanitation and solid waste management. 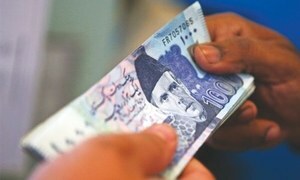 Rate of minimum pension enhanced from Rs6,000 to Rs10,000. 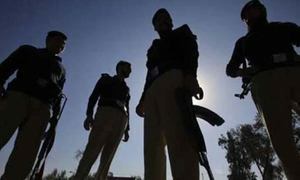 Murad hopeful street crime will soon be overcome. 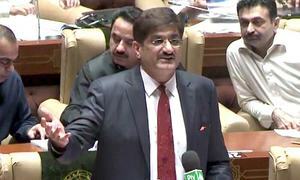 Special provisions will be made for people with limitations including those with disabilities, says Murad Ali Shah. Over the past five years, high debt servicing expense and adverse terms of trade eroded domestic capital formation. 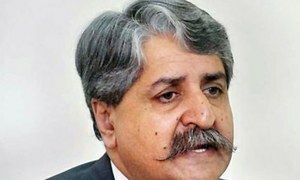 “If we do what IMF wants us to do then there will be no need for the programme," says newly appointed finance minister. 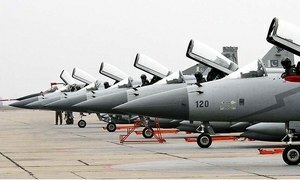 Defence ministry urges critics "to realise Pakistan's current security environment and its economic determinants". 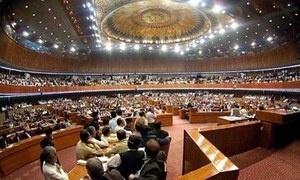 Sherry Rehman declares budget presentation without NFC award as unconstitutional; opposition terms budget "disastrous". 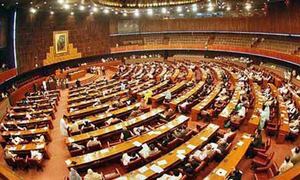 Democracy in Pakistan is historically linked to lower GDP growth rates, widening deficits and instability. The tax rate on companies, which currently stands at 30pc, will be reduced by one per cent every year to 25pc by 2023. The budget's longterm impact will result in the diversion of the burden from corporations and salaried to the masses. 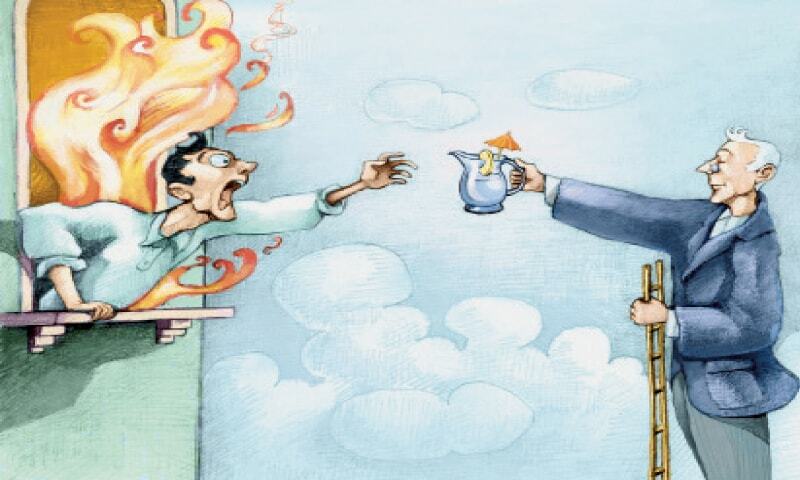 The budget is a last-ditch effort of the present government to make the maximum of a lost cause. 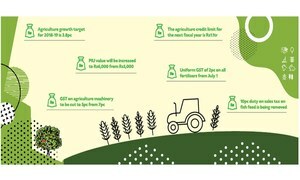 Can our underdeveloped agriculture sector achieve such high growth for a second consecutive year? Party expresses concerns over huge hike in petroleum development levy. 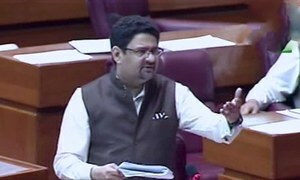 Govt hopes to pass the budget 2018-19 by May 14. 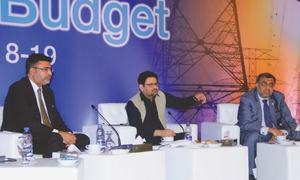 The supplementary grants for the current fiscal year have spiked by 93pc from last year’s Rs310.5bn budget overruns. 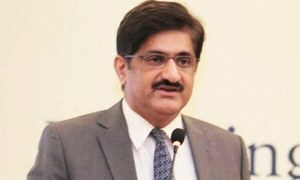 Measures taken by the government since December will help it avoid seeking another bailout: finance minister.